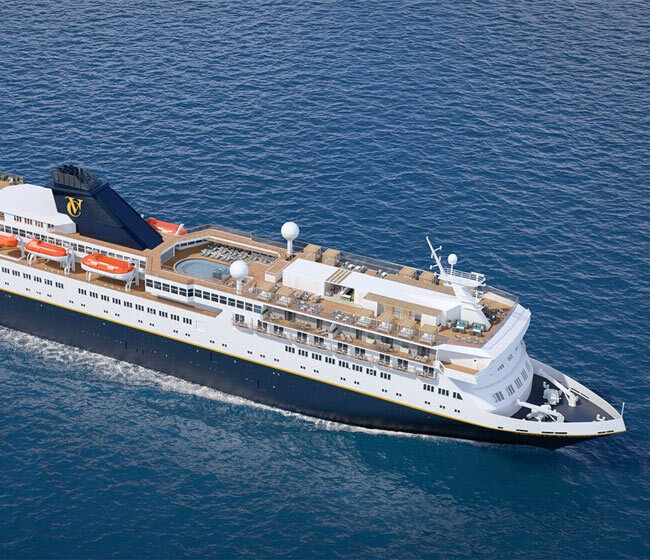 Vidanta Cruises launched their first cruise ship Vidanta Elegant today. The vessel was made in 1990 and previously sailed as Voyager under the Swan Hellenic brand. Vidanta stripped and rebuilt it from the hull up. The original capacity of 540 passengers was reduced to 298 guests in 149 suites. 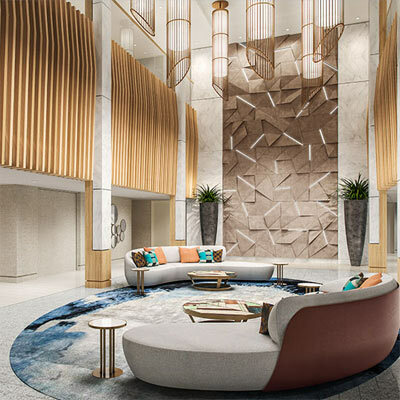 By reducing the number of cabins, Vidanta was able to not only create a more intimate experience, but also to create sizable and striking accommodations more generous than suite-level units on traditional cruises, the company said, in a press release. At 153 meters long and 15,396 gross tons, the ship is also outfitted with six public decks and dining areas, 11 bars and lounges, an entertainment venue, a full-service spa and fitness center, a top deck pool and several jacuzzis. The Vidanta Elegant will feature two culinary veterans as its signature chefs: Chef Eric Pansu, named Best Chef in France, and Pastry Chef Pascal Molines, named Best Pastry Chef in France and World Pastry Chef Champion. Founded in 1974, Grupo Vidanta is a Mexican conglomerate involved in design, construction, financing, and operation and maintenance of hotels, resorts, cruises, and associated infrastructure. It also owns and operates the Mar de Cortés International Airport.